​Swansea City have officially named former Chelsea, Everton and Leeds chief executive Trevor Birch as the club's new chairman, with the 61-year-old finance professional set to take 'complete day-to-day control of all football and business matters'. Birch will report directly to Swansea's American majority owners. He replaces former chairman Huw Jenkins in the role after the long serving club chief stepped down last month after 17 years. Himself a former player with Shrewsbury, Chester and Northwich Victoria among others in the 1980s, Birch became a qualified accountant while he was playing semi-professionally, before moving into the world of finance full-time. 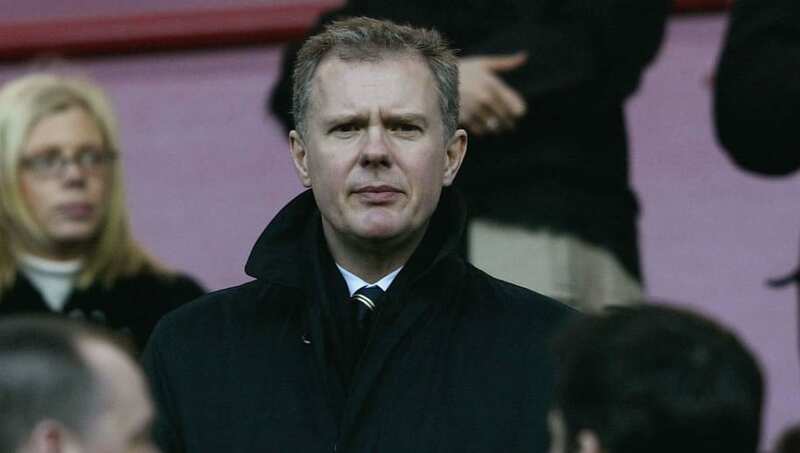 He became Chelsea chief executive in 2002 and oversaw the sale of the club to Roman Abramovich the following year, with further roles at Leeds, Everton, Sheffield United and Derby. Birch has continued working in football as an administrator and advisor for a number of clubs. "Trevor's track record in the game speaks for itself. He has the experience we need and a business reputation that is second to none. Quite frankly, he is one of the finest football executives currently in the game and will bring a new dimension to Swansea City," read a ​joint statement from Swansea owners Steve Kaplan and Jason Levien. "Trevor will obviously be instrumental in strengthening the business side of the club but will also work very closely with Graham Potter and Kyle Macauley on the football front and especially in terms of recruitment," they added. "His experience allied to Graham and Kyle's vision for the way they want to build the club on the pitch is an exciting opportunity and we believe they will work superbly together." Birch himself has stressed the importance of restoring 'stability' to Swansea, both at boardroom level and on the pitch following the difficulties the club has faced since relegation from the Premier League at the end of last season. "Perhaps this is a return to basics for Swansea, a club with a strong belief in its culture, that was run lean and mean and building a fantastic reputation for the football it played. I think under Graham, there is a real determination to return to that philosophy on the pitch," he said.